Home » Govt Jobs » Govt Jobs 2015 » Jobs for JRF Applied Nutrition » Jobs in AIIMS. » Jobs In Delhi » JRF Applied Nutrition jobs in AIIMS (Delhi) in Delhi. 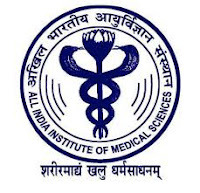 JRF Applied Nutrition jobs in AIIMS (Delhi) in Delhi.